Last week was quite a busy one. I had more purchases than usual - most of my post tends to be competition wins! I don't think next week's will be as good. I haven't had much coming even though I'm waiting on lots. Anyway, here's what I received in the post last week. 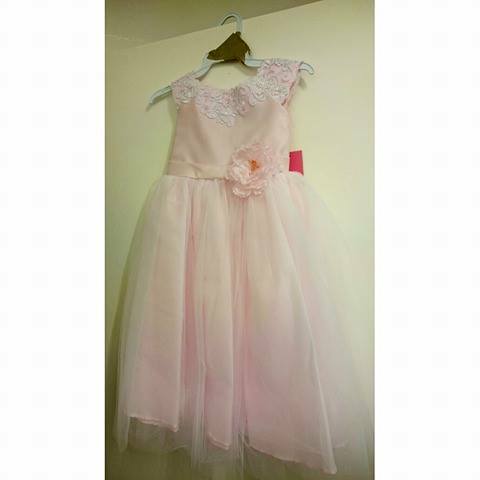 I won this from Leapfrog on Facebook. 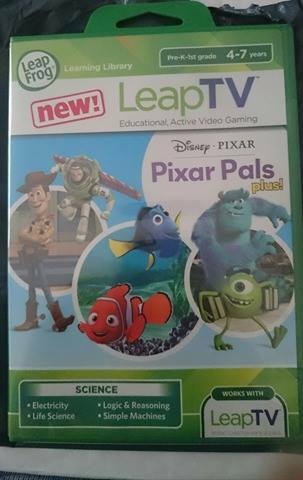 C doesn't actually own a LeapTV but after looking them up I think I'm going to get him one for Christmas so I'll put this away to go with it. This was a little Twitter win from Aldiss. I love having candles, smellies and little accessories around the house so it's perfect! Amazing! 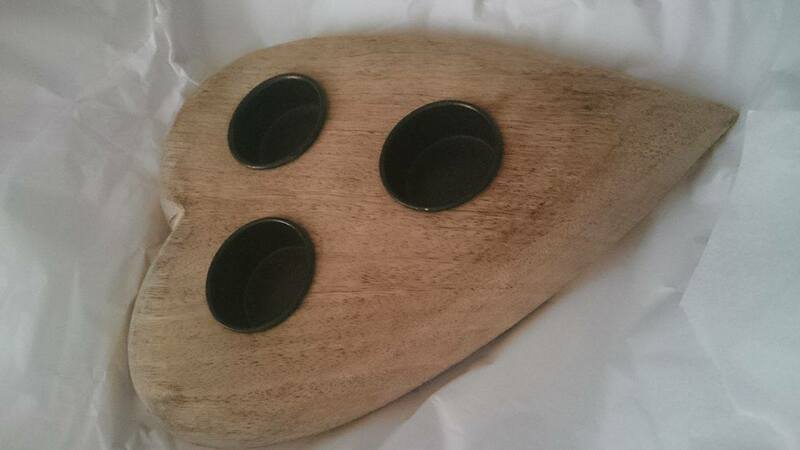 I won this from Attachment Mummy's blog giveaway. 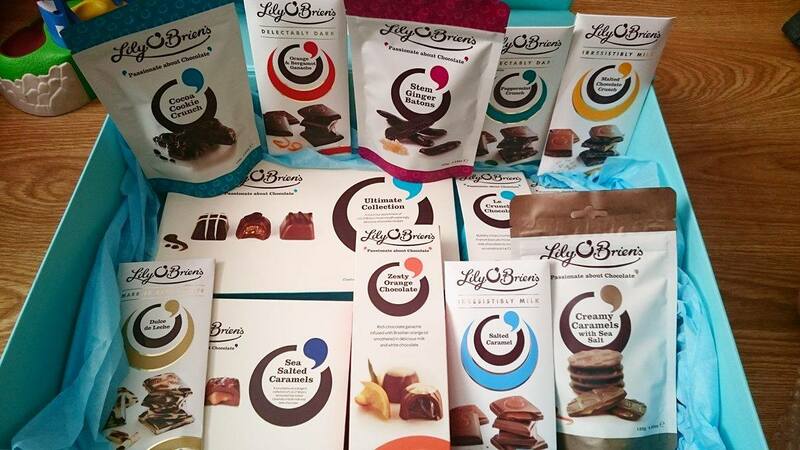 I'd never actually tried Lily O'Brien's before but oh my goodness, it is so good! I won these from Make Believe Tan in a simple like and comment giveaway on Instagram. I'm not a big tan wearer but my sister is the complete opposite so I've given these to her. This was another like and comment win from Roco Clothing on Instagram. I went a few sizes bigger so it will do E! 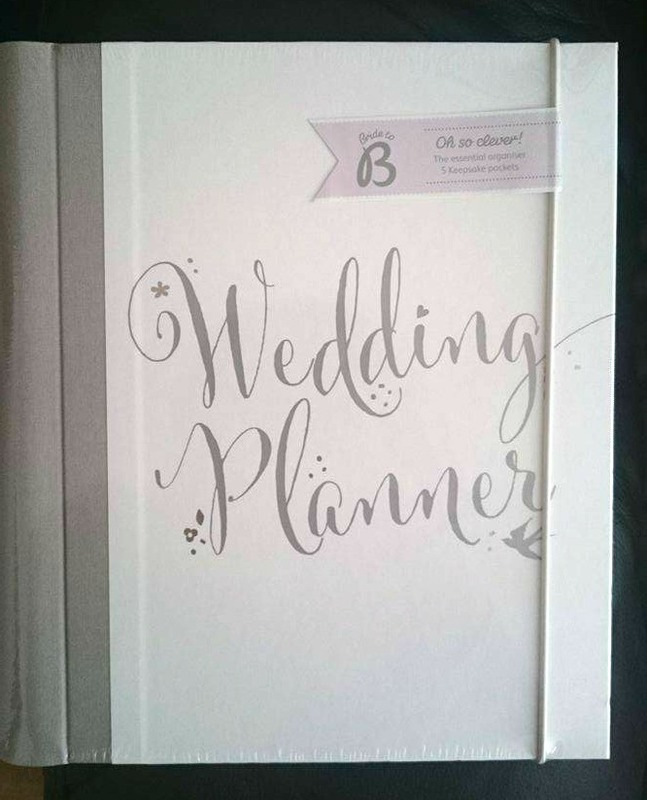 My best friend got engaged a couple of weeks ago so I ordered this gorgeous wedding planner from Busy B for her almost right away. It's so beautiful and it's making me want one myself, haha! 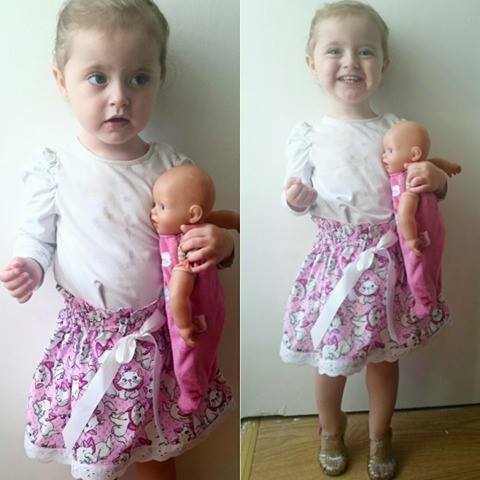 I saw @dolittlebows on Instagram were doing an offer on this skirt and I couldn't say no. The Aristocats is my favourite ever Disney movie! 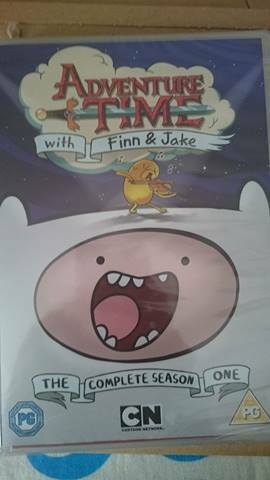 C loves Adventure Time so I thought I'd buy him all the seasons for him to watch whenever he likes. Chris has a 16kg kettlebell and I decided that I really need to shift the weight that I've put on since having E. Although I am able to lift the 16kg, there's not much I can do with it. 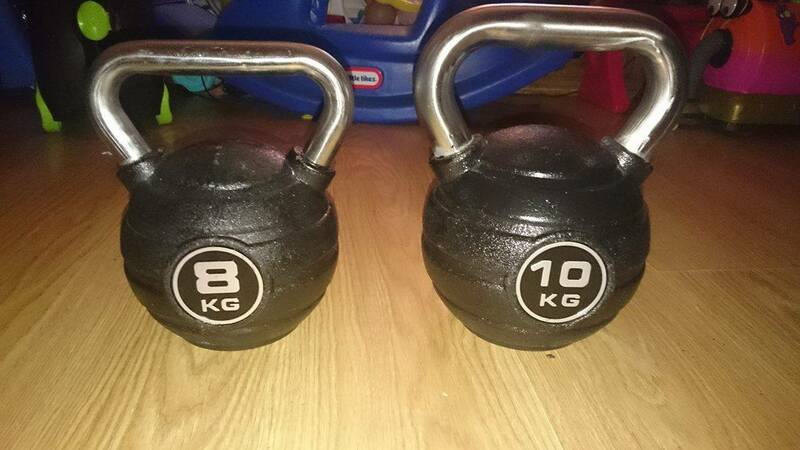 So I bought the 8kg and 10kg from Argos to start me off! They are much easier to work with.